What is an Investment School? What is a Corrective Action Plan? 8:20 a.m. - 2:50 p.m. Welcome to Fullerton School of Academics, the home of the Eagles. We are located on the southeast side of Cleveland in the Broadway-Slavic Village neighborhood. Our Neighborhood Investment School designation allows the adult leaders in our building to make choices that are the best for our scholars. And, we spend a lot of time working with parents and concerned citizens who want to make a BIG difference in our school. 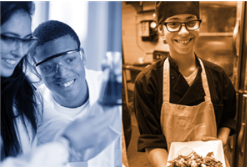 Many community partners work with us including the Third Federal Foundation, University Settlement and Open Doors Academy. Become a district where district and charter schools are held to the highest standards and work in partnership to create dramatic student achievement gains for every child. The District will provide excellent schools in Cleveland, regardless of provider, and give these schools autonomy over staff and budgets in exchange for high accountability for performance. 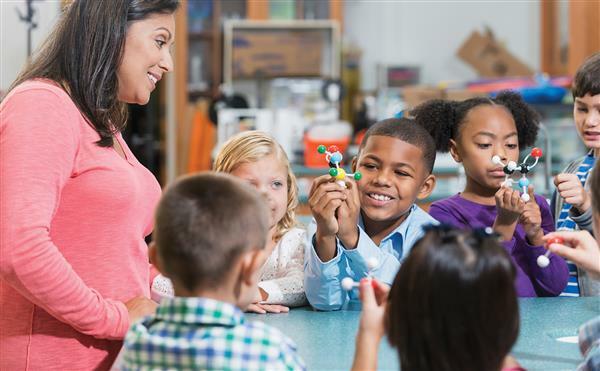 The District will create an environment that empowers and values principals and teachers as professionals and makes certain that our students are held to the highest expectations. 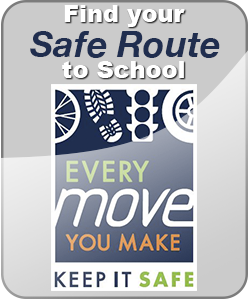 To schedule a tour or to enroll your child in our school please call 216-838-4402. 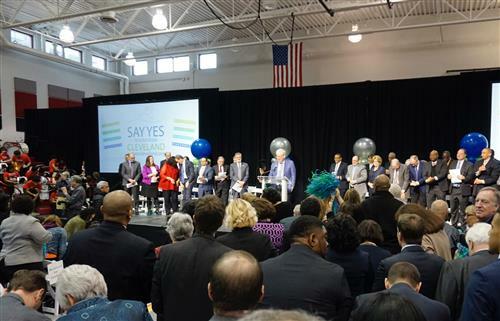 Cleveland has been become the fourth chapter of Say Yes to Education, a historic development that will bring college scholarships to CMSD students while also providing services designed to keep them on track to graduation. 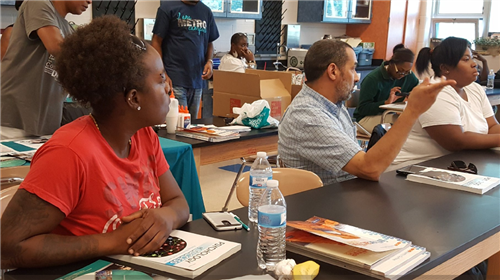 Parents and caregivers of CMSD students can take free college credit courses that Cuyahoga Community College will offer at three District schools. High school choice season began Monday with the opening of an online portal -- choosecmsd.org -- that families can use to make their selections for the 2019-20 school year. 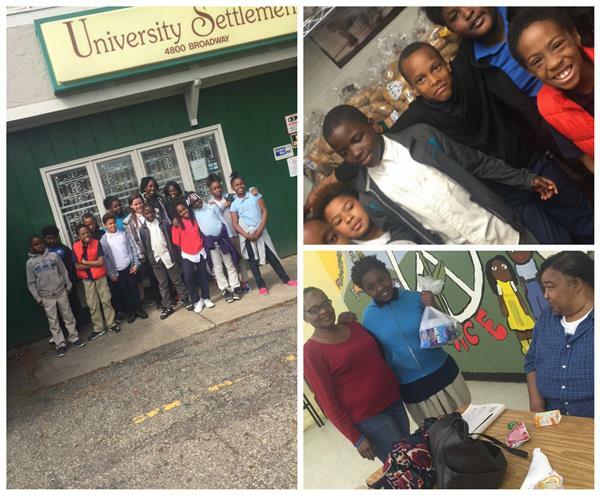 10/19/2018 -- The mentors work with the eighth-graders for three hours one day a month, talking with them in small groups about choosing the right high school and guiding their exploration of college or career options. 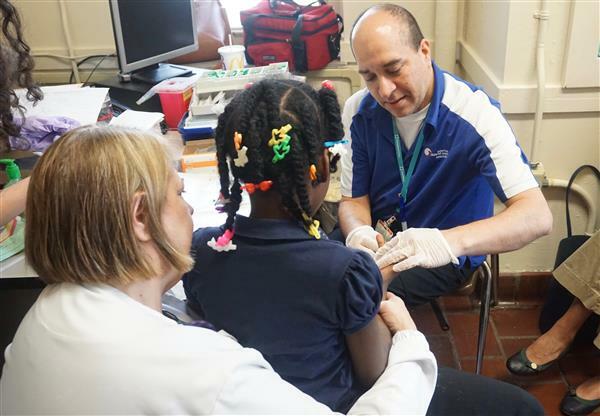 Friday marked the launch of the Partners in Health lead screening program, which aims to reach all children ages 3-5 at four CMSD schools this year and eventually expand across the entire District. 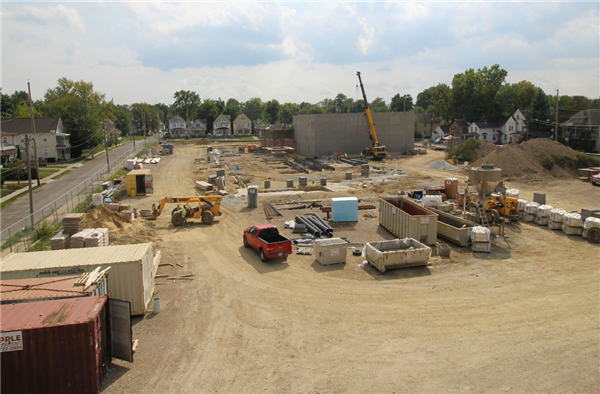 Webcam gives a unique view of our new building. 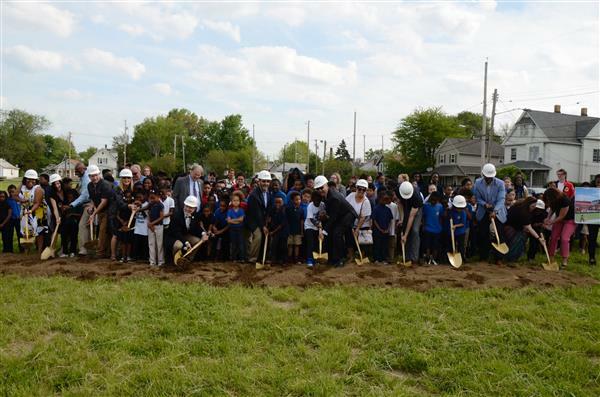 5/17/2017 - CMSD is beginning construction on six new schools including a new Fullerton! Recent data for Fullerton, whose lead agency is University Settlement, shows promise in the areas of school climate, parent engagement and student discipline.